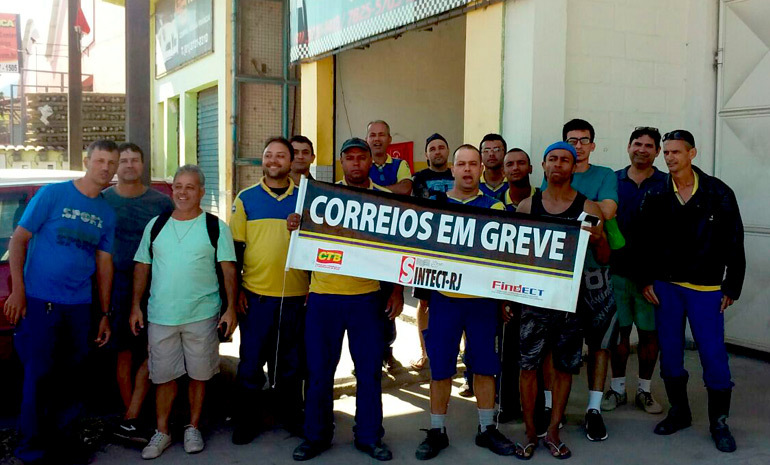 PIQUETES – GREVE DOS CORREIOS 2017 – SINDICALISMO SE FAZ COM RESPONSABILIDADE, VERDADE E LUTA! 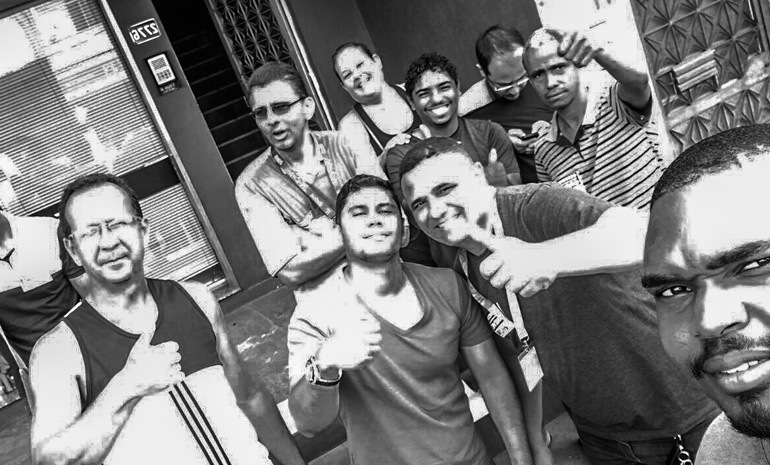 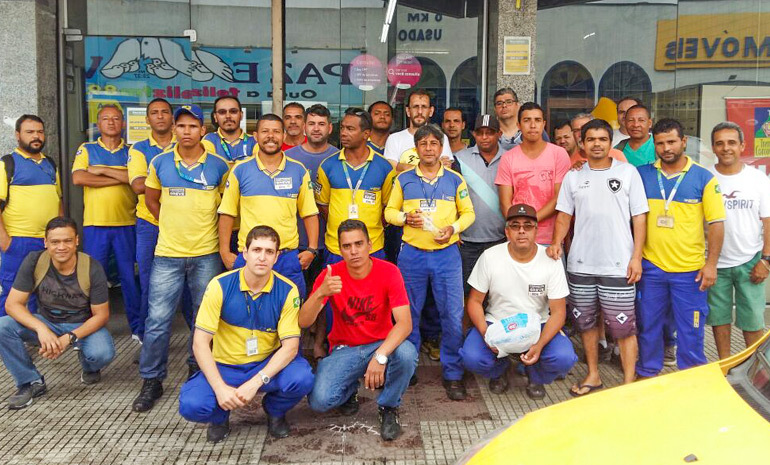 | SINTECT-RJ SINTECT-RJ » PIQUETES – GREVE DOS CORREIOS 2017 – SINDICALISMO SE FAZ COM RESPONSABILIDADE, VERDADE E LUTA! 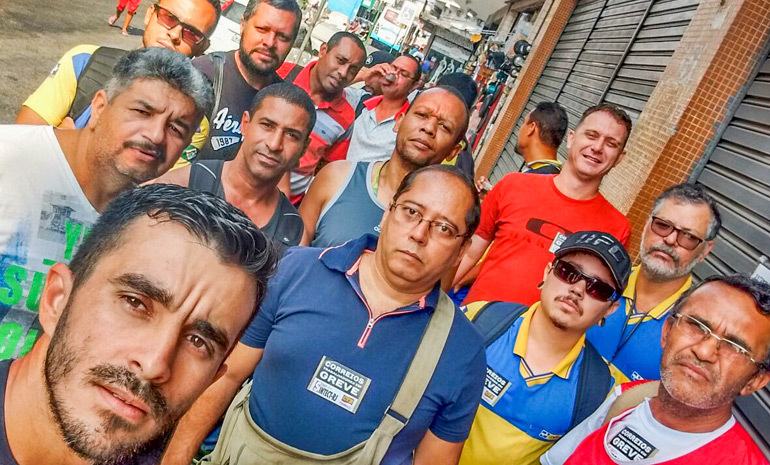 PIQUETES – GREVE DOS CORREIOS 2017 – SINDICALISMO SE FAZ COM RESPONSABILIDADE, VERDADE E LUTA!